The medical cannabis collective model is about to change dramatically. The first reason has been extensively written about: one year after licensing becomes available, collectives will be abolished. One will either be permitted and licensed as a retail business, or be illegal. The second reason, however, is trickier. After licensing, cannabis operators will be allowed to operate for profit. One question is whether all members of that former collective will demand a share of that profit. I don't think so. Collectives, as noted above, will be abolished by statute in any event. There will be no collective entity left from which to demand a share of profit. Remember that profit is only allowed after licensing. But what if the members of the collective demand a share of profit of the licensed entity? Having written many collective agreements and represented hundreds of folks in every part of the industry, I doubt this will be a serious problem for most collectives. People came to me to form a collective because it was a legal requirement. I never saw, not even once, a collective that was truly operated by the membership. Most collectives were, in reality, a partnership using the collective to avoid criminal liability. 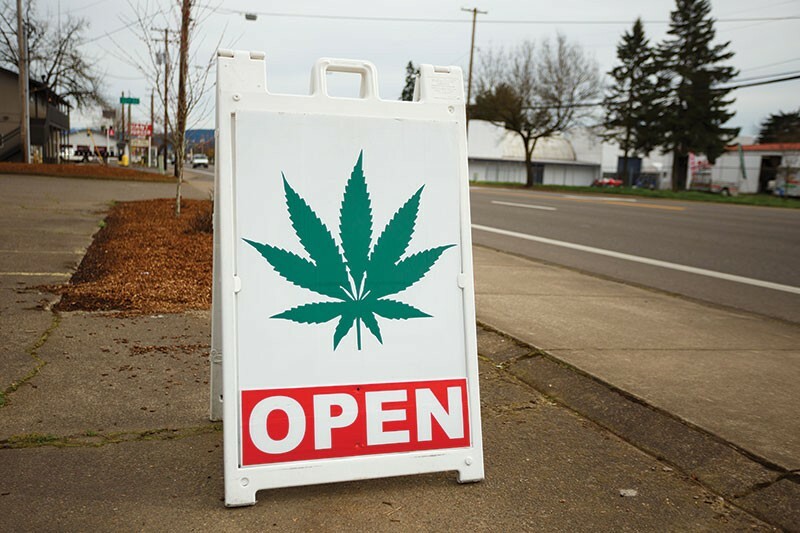 Even large and well-established collectives like dispensaries generally have an "owner" or "owners." Most collective are passive. Many members joined at cannabis events just to get a free sample. Many collectives gathered the recommendations of friends and family who, in reality, had nothing to do with the collective. I cannot see those folks stepping forward to demand their share of profits. I'm not seeing members demand their share of money now, and I doubt we will in the future. I also suspect that an entity that applies for a license will be a new legal entity (such as an limited liability corporation) rather than an existing collective. The collective will then simply cease stop doing business. I do, however, encourage collectives to start thinking about these issues. There continues to be a grave misperception among most people that the cannabis industry is awash in cash. This misperception could lead to people coming out of the woodwork demanding a share. Even if it is not warranted, these demands could be time-consuming and expensive for collectives that are not prepared.